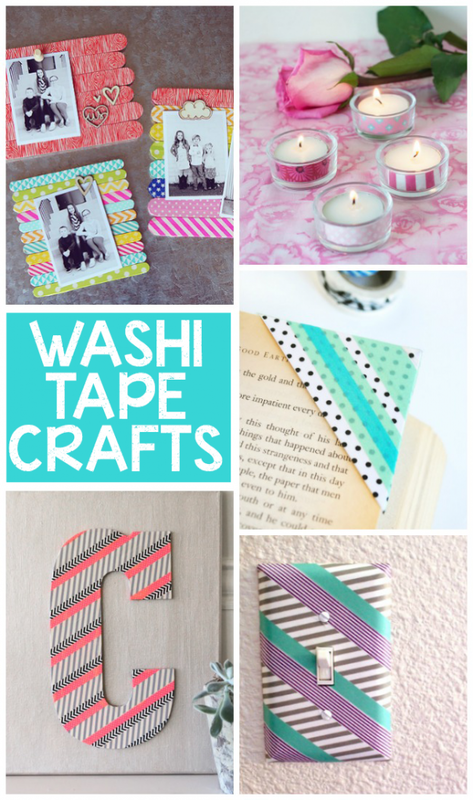 These washi tape crafts are absolutely gorgeous! I can’t wait to start making some. You can make so many boring things beautiful with just a little bit of this stuff. It’s genius for upcycling. 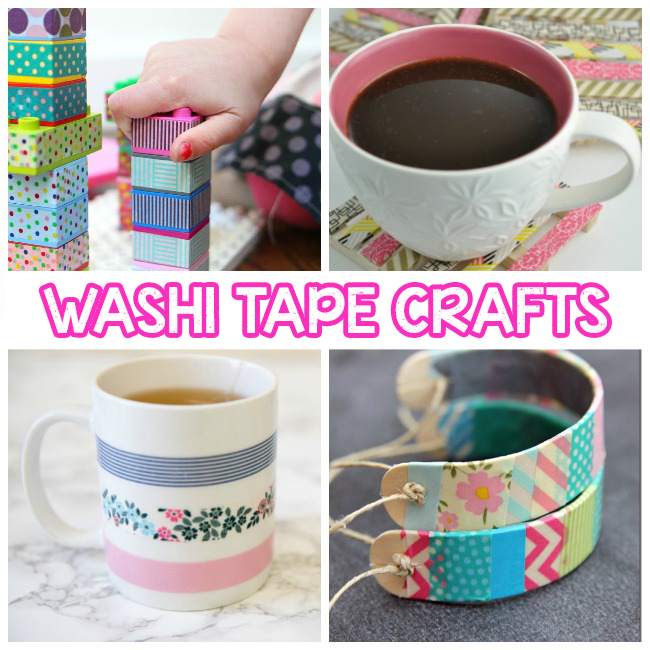 Are you not sure what washi tape is? Well, it is made from Japanese rice paper and is thinner than regular masking tape. It comes in lots of fun designs and colors and is the perfect craft supply! 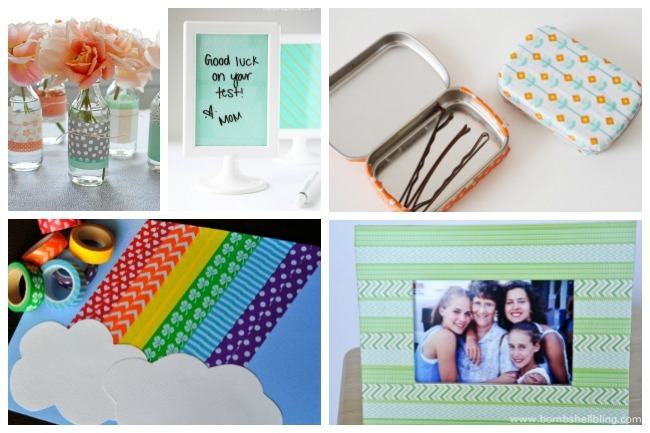 Leave a comment: Which of these fun washi tape ideas do you plan to try out first?